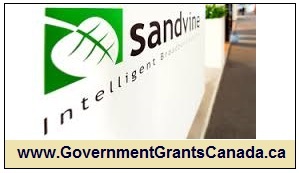 Sandvine's annual revenue for fiscal 2015 ($123.3 million) was level with 2014 ($123.4 million) and annual net income grew 80% to$41.3 million (FY 2014: $23.0 million), or $0.27 per diluted share (FY 2014: $0.15). Fiscal 2015 net income included $17.6 million($0.12 per diluted share) related to the recognition of deferred tax assets. A replay of the Q4 2015 results call will be available at (888)-843-7419 FREE (passcode 41455117#) at 11:00 a.m. ET today through January 21, 2016.